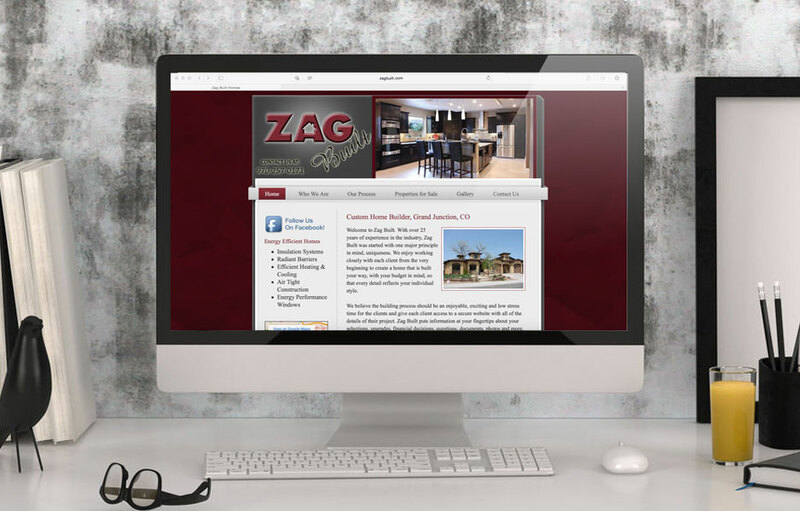 As one of the most exclusive home building companies in Western Colorado, Zag Built’s website needs to be reflection of the high-end custom homes they build. 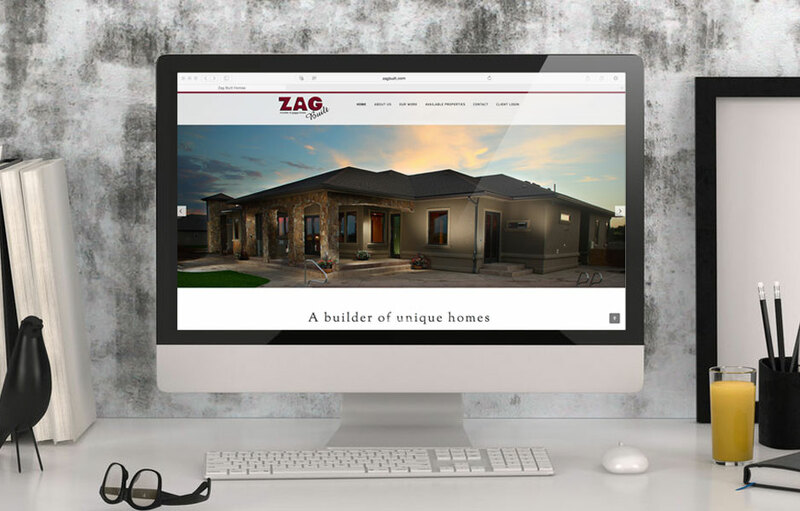 As a company that is dedicated to building custom homes that are unique and stylish, we took this into consideration when re-designing their website. The site had to be a reflection of this commitment, by showcasing the luxury homes in a clean, sophisticated style. The responsive website was completely rewritten to eliminate repetitive elements and provide a fresh, consistent voice. The portfolio was redone to highlight each home individually, while allowing the visitor to explore exterior and interior images, or clicking on any image to see all images from that particular home.